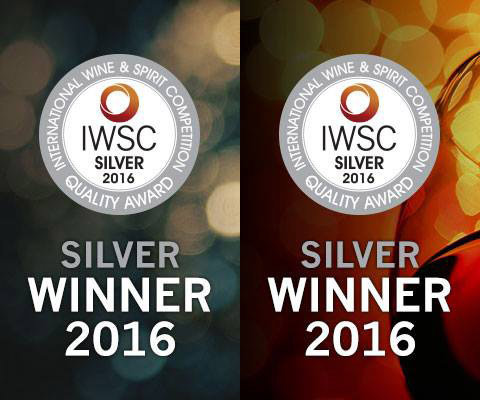 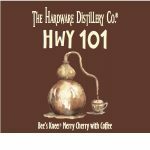 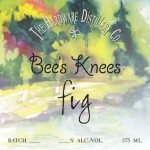 The Hardware Distillery Co.® manufactures high quality craft spirits. 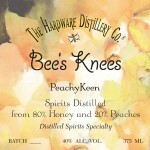 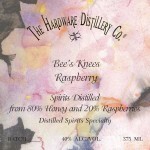 We are a small craft distillery located on the shore of Hood Canal in Hoodsport, Washington. 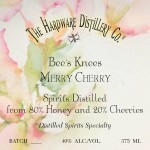 Please stop by and visit our tasting room and gift shop.